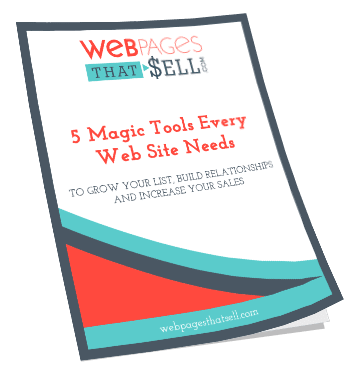 When Grace Albaugh came to Web Pages That Sell needing a landing page, we were really excited. Grace’s special program, “Light up this Nation” focus’ on equipping the everyday person to respond to the world with love and kindness, despite the negative they may see around them. As a company, Web Pages That Sell loves being able to work with people like Grace, because programs such as “Light up this Nation” really do make the world a better place. Grace’s landing page needed to convey what Light up this Nation is about without feeling crowded. To accomplish this, we broke up each section with different colors and made use of white space. Grace’s logo is featured in different sections and a video was also added. I love that my page is concise and it’s not spread out,” Grace continued. “I think it looks very appealing with the colors and I love the ease of use. I like the fact that there’s mixed media with both text and video on the website. 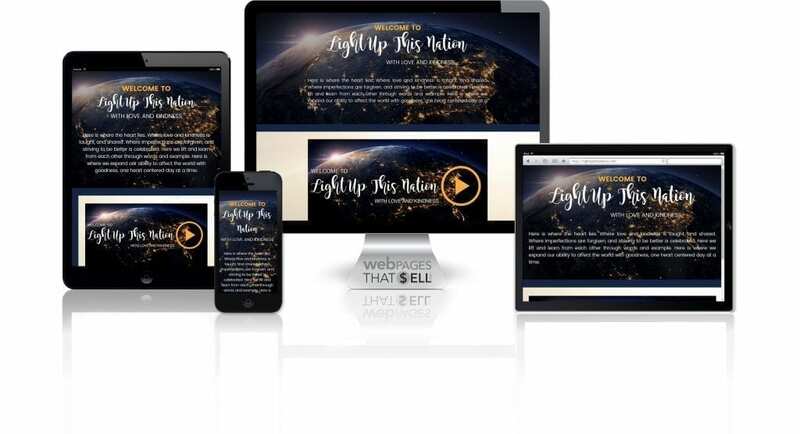 Web Pages That Sell believes every website project, whether it’s a landing page, an overhaul or site built from scratch deserves the same care and attention to details. We know Grace’s initiative is going to impact lives, and we we’re looking forward to seeing how.